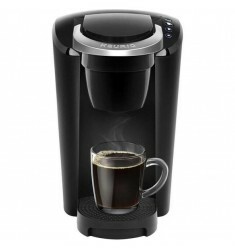 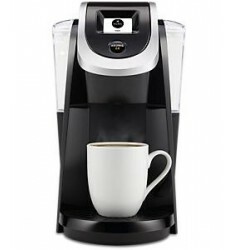 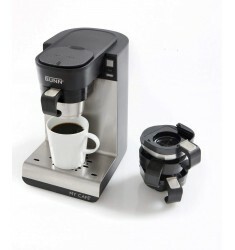 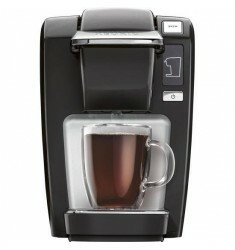 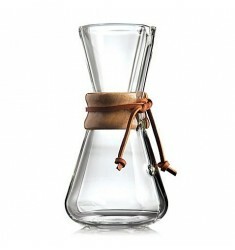 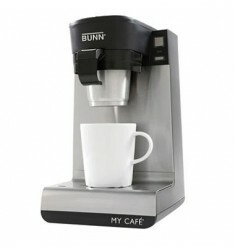 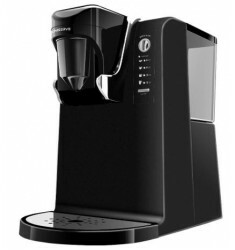 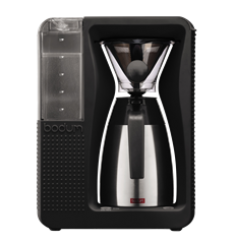 Bodum Automatic Pour Over Coffee MakerThe groundbreaking BISTRO Coffeemaker automates the popular “p..
Bodum Brazil French Press (34oz - Black)The BRAZIL coffee maker incorporates the BODUM® motto beauti..
Bodum Chambord French Press (34oz - Stainless Steel)CHAMBORD is a true original – the classic ..
Bodum Chambord French Press (34oz - Cork Lid)CHAMBORD® is a true original – the classic French press..
Bodum Chambord French Press (34oz - Metallic Red)CHAMBORD is a true original – the classic French pr..
Bodum Chambord French Press (51oz - Stainless Steel)CHAMBORD is a true original – the classic French..
Bodum Chambord French Press 17oz. 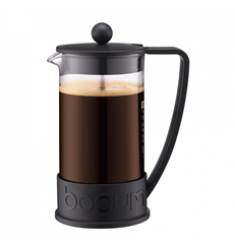 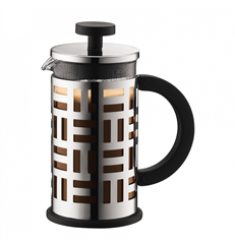 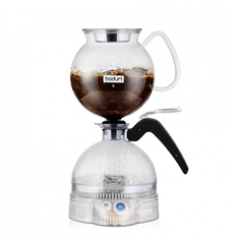 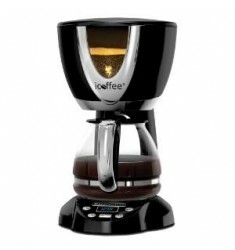 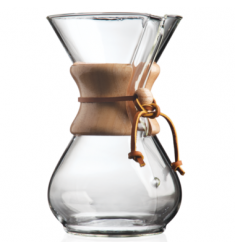 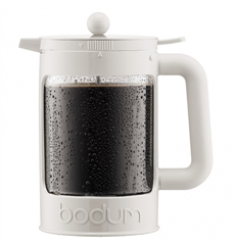 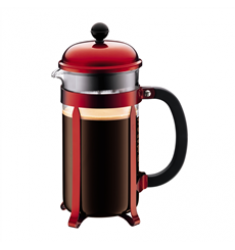 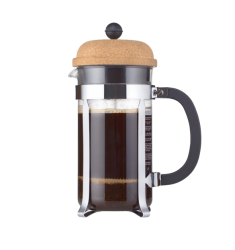 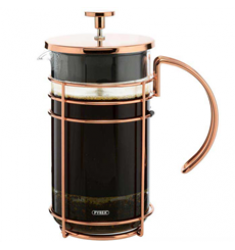 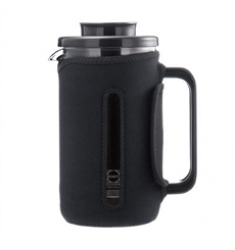 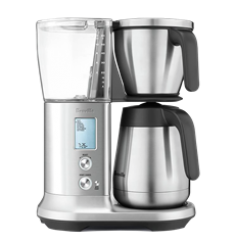 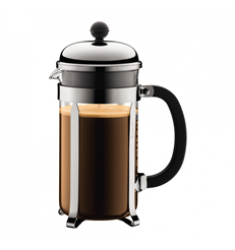 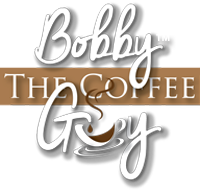 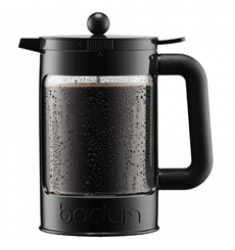 (4 Cup)In terms of excellent coffee brewing, manual labor is more ..
Bodum Columbia 4 Cup French Press Coffee Maker 17ozThe stainless steel design of the COLUMBIA French..
Bodum Columbia 8 Cup French Press Coffee Maker 34oz. 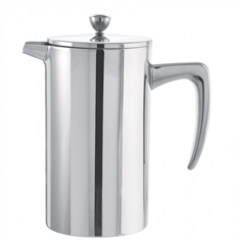 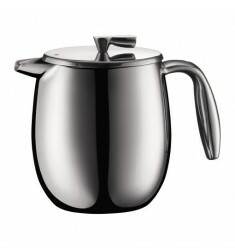 Bodum Columbia 8 Cup French Press Coffee Maker 34oz.The stainless steel design of the COLUMBIA Frenc..
Bodum E-Pebo Vacuum Coffee MakerThe vacuum brewing process, or “Siphon”, is the very best method for..
Bodum Eileen French Press (17oz)The Eileen line of presses was designed in honor of the great Eileen..
Bodum Eileen French Press (34oz)The Eileen line of presses was designed in honor of the great Eileen..
Breville Grind Control Coffee MakerModel: BDC650BSS The culmination of over 10 years of research int..
Breville Precision Brewer ThermalThe world's first 60 oz drip coffee maker with the precision requir..
Bunn My Cafe Pod MCU Brewer With all DrawersThe Bunn My Cafe MCU Brewer is a modified single cup pou..
Bunn My Cafe Pod MCU Brewer With Pod DrawerThe Bunn My Cafe MCU Brewer is a modified single cup pour..
Classic Chemex 3 CupCHEMEX delivers the purest flavour experience.Made of non-porous Borosilicate gl..
Classic Chemex 6 CupCHEMEX delivers the purest flavour experience.Made of non-porous Borosilicate gl..
Cuisinart 12-cup Classic Coffee Maker with Glass CarafeThis classically designed coffeemaker is acce..
Cuisinart 12-cup Extreme Brew Elite Coffee Maker with Glass CarafeCoffee lovers know that temperatur..
Cuisinart Classic Stainless Steel PercolatorCuisinart brings modern touches to traditional coffee ma..
Cuisinart Coffee Plus CoffeemakerFresh, delicious coffee is only the beginning! 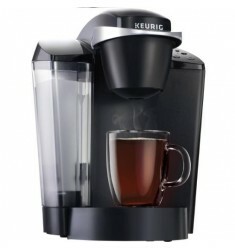 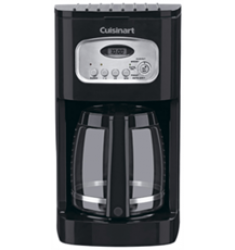 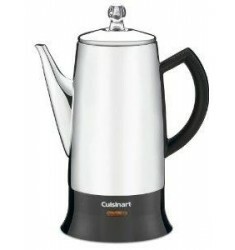 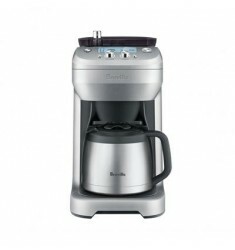 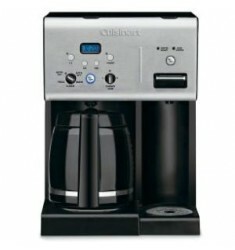 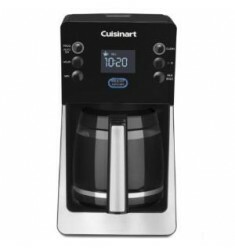 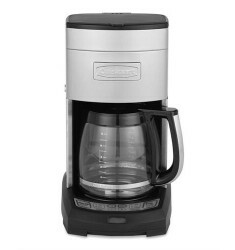 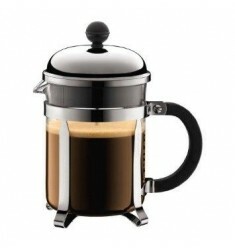 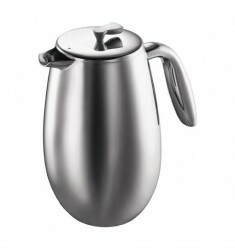 This incredible hot ..
Cuisinart Perfectemp 12-cup Thermal Programmable Coffee MakerThe Cuisinart® PerfecTemp® Thermal Coff..
Grosche Brenton Coffee & Tea PressInsulated French press to keep your coffee or tea hot longer T..
Grosche Dublin French Press (34oz)A stainless steel French press that features a durable double wall..
Grosche Madrid Coffee and Tea Press (34oz)A premium rose gold French press with a stainless steel fi..
iCoffee Steambrew 12-cup Coffee MakerThe world’s first coffee maker to use the goodness of steam to ..
Keurig 2.0 K200 Brewing System (Black)The Keurig 2.0 K200 brewing system is the most compact Keurig ..
Keurig Brewer K35 Classic SeriesKeurig's slimmest removable reservoir coffee maker, the slender and ..
Keurig Hot Brewer K15 Classic SeriesWhen space and portability are important, choose the Keurig® K-C..
Keurig Hot Brewer K50 Classic SeriesBrews a perfect beverage in under one minute, offering a choice ..
Uniserve Coffee BrewerCompatible with all K-Cups Steaming hot beverages at the touch of a button Und..